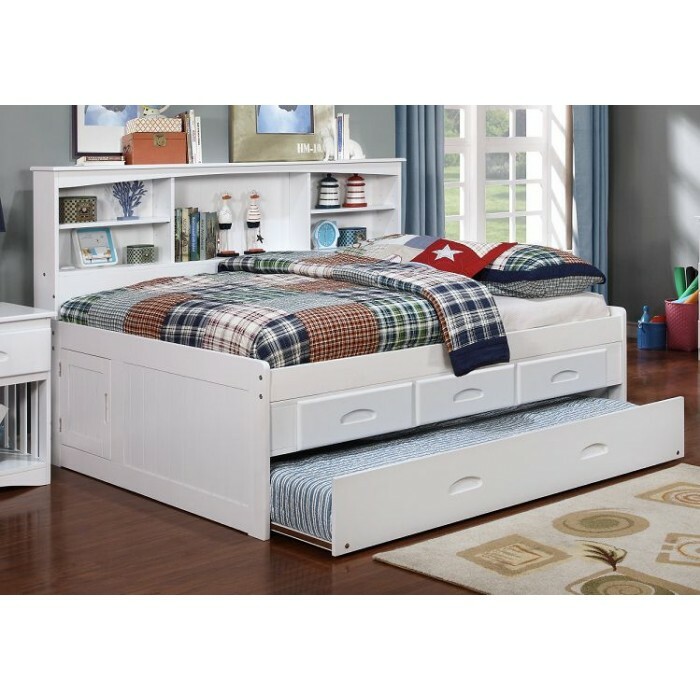 The White Full Bookcase Daybed is constructed out of 100% plantation grown Elliotis pine and uses sturdy metal to metal connections for added strength. This bed comes with the slat kit and has three storage drawers and trundle. It has a one year limited manufacturer warranty. It measures 78.5w x 62.5d x 49.5h. Mattresses sold separately. 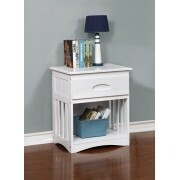 Constructed out of 100% Plantation Grown Elliotis Pine. Constructed out of 100% Plantation Grown Elliotis Pine. 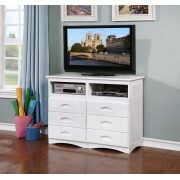 Measures 30 x 17 x 43 5 Drawers Comes Fully Assembled 1 Year Li.. 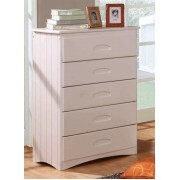 Features: Constructed out of 100% Plantation Grown Elliotis Pine. Assembly Required 1 Year Limited Manufacturer Warra.. 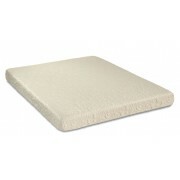 The Crazy Quilt 6" Poly Foam Mattress is a 100% foam mattress and is great choice for providing a comfortable supportive sleeping surface.&n.. 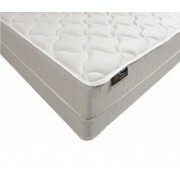 The Essex series of mattresses are engineered to deliver durability and support. 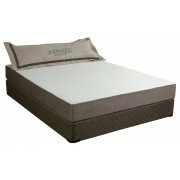 Sherwood Bedding utilizes an advanced double offset co.. The Crazy Quilt series of mattresses are engineered to deliver durability and support. The Crazy Quilt 8" Silver Mattress is ava.. 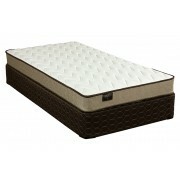 The Logan 9" Gold Mattresses are engineered to deliver durability and support and a superior level of comfort. 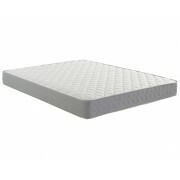 The Logan 9" Gold Mattress is.. The Sherwood ECO series of imported memory foam and gel-infused memory foam mattresses are engineered for extreme value. As a global player .. 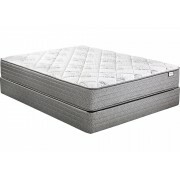 The Platinum 6" Memory Foam Mattress shows you really love them! 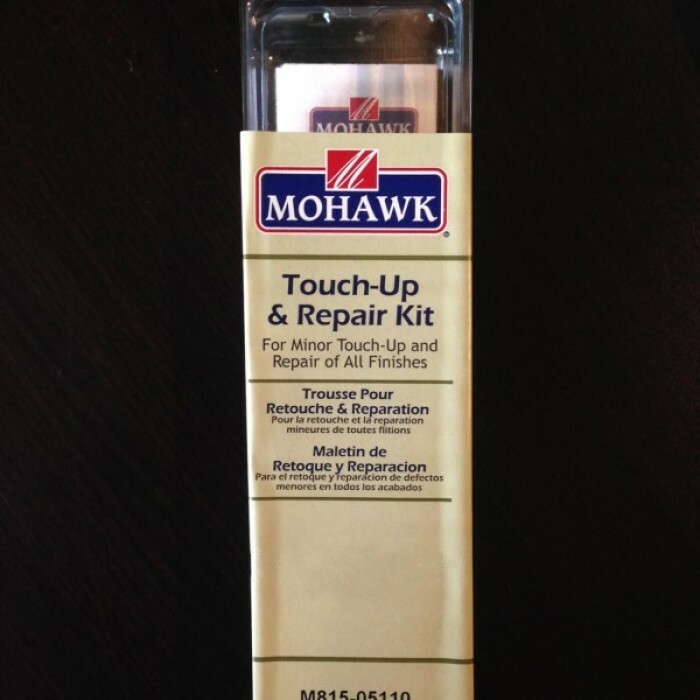 The Micro-Suede cover is removeable and washable. Great for Children o.. 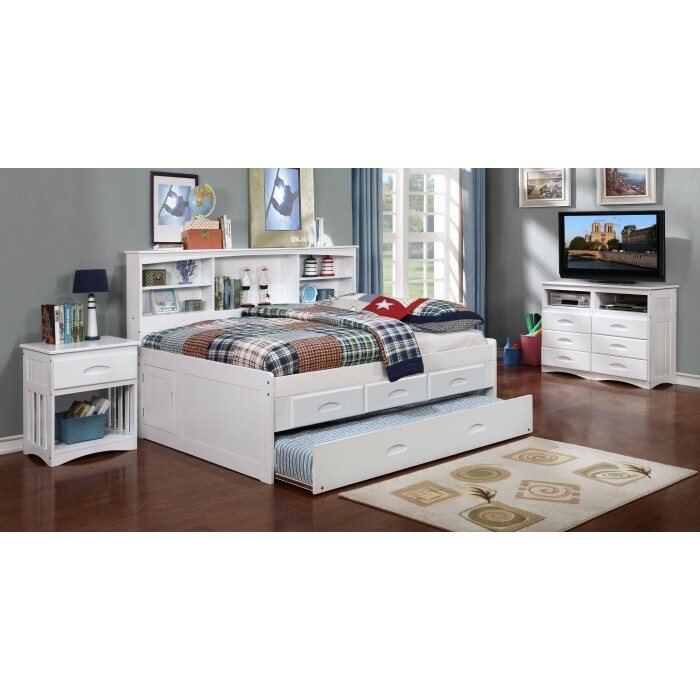 Features:Constructed out of 100% Plantation Grown Elliotis Pine.Measures 23 x 17 x 22.51 Storage DrawerComes Fully Assembled1 Year Limited M..